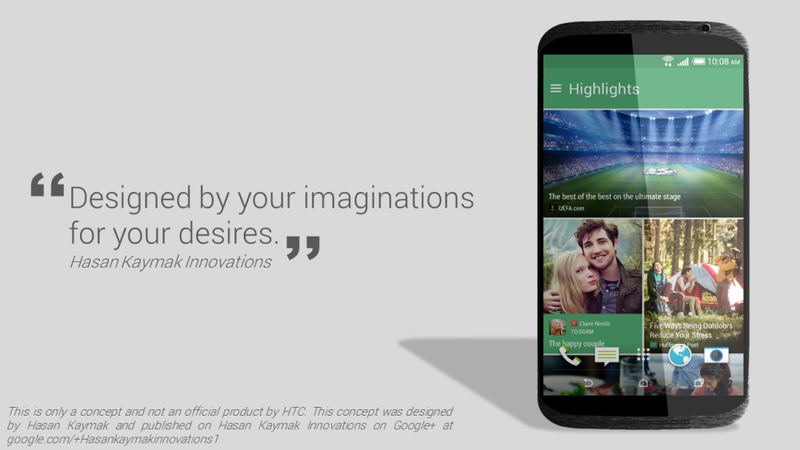 When you think of a good HTC design, you immediately remember the concepts rendered by Hasan Kaymak. Well, he has created a new one, the HTC One X2, that takes us about 2 years back, when HTC stunned us with the One X design. The HTC One was also a brilliant evolution, but the HTC One M8 wasn’t that huge of a jump. If you take a good look at some of the ZTE, Huawei and some other Chinese brands’ phablets you’ll notice that some of them still adopt that metal ring started by HTC with the One X. Anyhow, the HTC One X2 is a pretty wide and rounded phone with ultra narrow bezels and a diagonal that I estimate at around 5.5 inches.